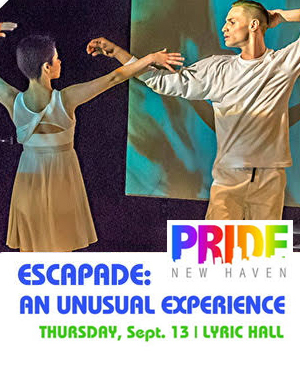 Dance, music, drag – kick off PRIDE New Haven with a performance of Escapade: An Unusual Experience. 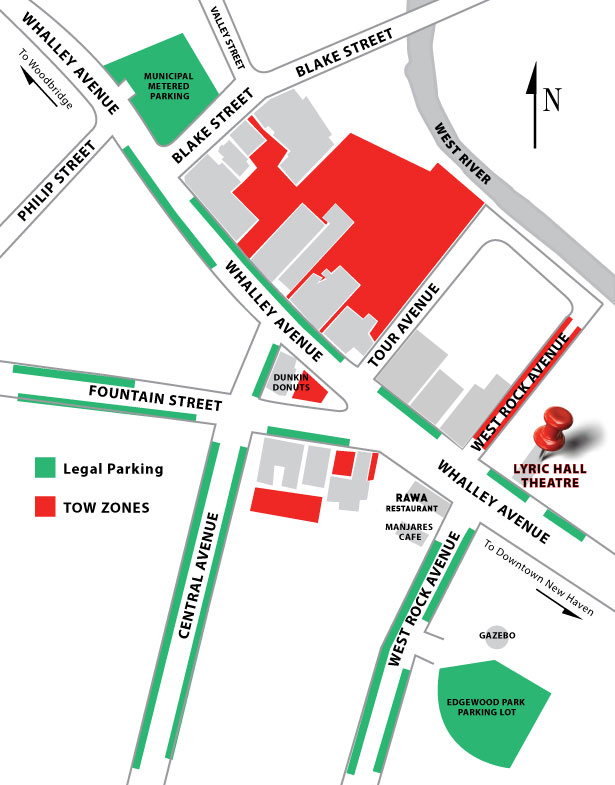 Join us for this one night only engagement commissioned for PRIDE New Haven, created and directed by Luis Antonio. Featuring the talents of Luis Antonio, Karelys Bleau, Selena DuSoileil, Vivienne LaFlamme, Kiki Lucia, Rory Roux Heart, Sassie Saltimboca, and Sorcia Warhol.